We offer world’s most famous Windows hosting control panel - Plesk control panel with our best-in-class windows reseller hosting with power packed features including Asp.net, Application Vault Script Installer and many more! You know how your arena works and how your customers want to do business. We help put them together. White Label Option, Non-branded cPanel and Private DNS upgrade for better server name branding. We use lightweight Linux containers with SSD disks for unmatched resource efficiency and site speed. Protection from malware, hacking and more. We provide reseller tools like WHMCS, Domain Reseller account, and free private name servers all in one place for easy management of hosting accounts. Blazing fast support by real experts! No hold time on chat and phone, less than 10 min replies on tickets. Our experts always standby to assist you. It takes just 3 clicks to set up a new site with us, and we even guide you through it. With our simple drag and drop website builder you can create a beautiful website in no time. Our experts will migrate one existing website quickly, seamlessly and free of charge. Your work is our responsibility and our topmost priority we always take care of your work. 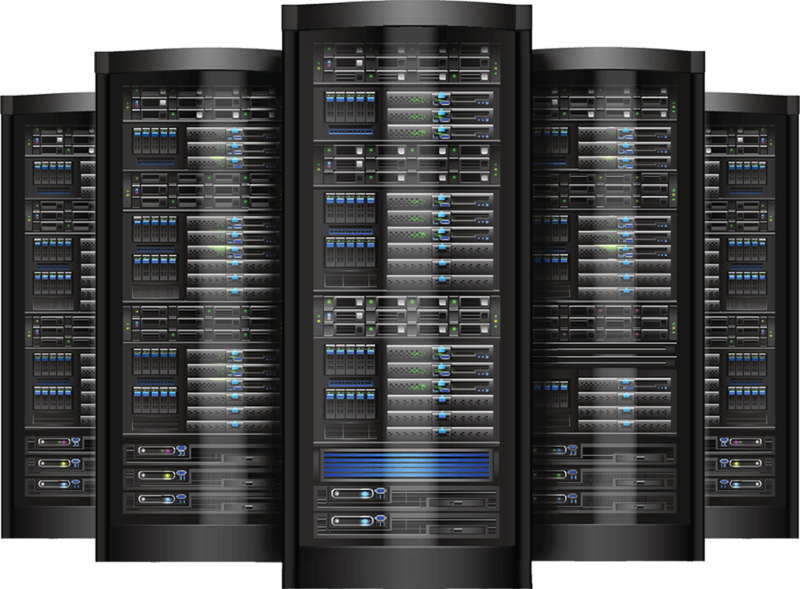 Our server’s hardware is latest and hence we can provide 99.9% uptime guarantee.It means that your website will be up and running at least 99.9% of the time during any 12-month period. Our support team can be reached 24/7 over chat and ticketing system.You will get instant help on live chat and an average 30 min. response time on tickets! Softaculous is the leading Auto Installer having 377 great scripts, 1115 PHP Classes and still updated regularly with more advanced features (Click here to know more about Softaculous). 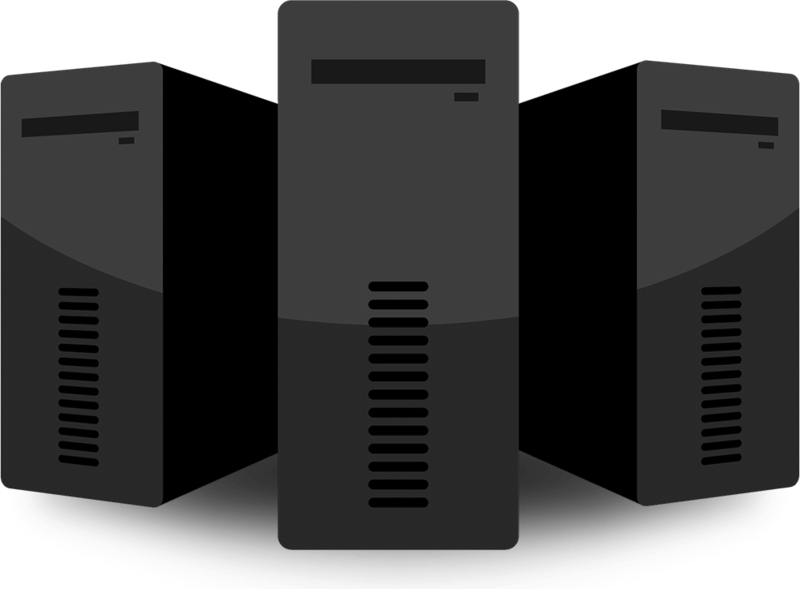 Reseller hosting is the ability to provide hosting to your own clients as if you yourself were the web hosting company. This is typical for aspiring entrepreneurs who want to start their own Business Webhosting or for current web developers and designers who desire to add additional services to their brand. What are the benefits to reseller hosting? Taking advantage of reseller hosting offers incredible benefits to your new or existing brand. As a reseller you’ll Get to act as a hosting company – make money hosting and creating websites. Easily make profits Design your own hosting plans and packages that are tailored to your own business and clients. Host and bill your customers using your unique brand. Make independent cPanel control panels for each of your clients. Save money with its low initial start-up costs with the opportunity to upgrade later. Reseller plans are designed for you to earn money and are often the least expensive and easiest way to start a hosting business. By using one control panel, this option lets you set up, manage, and operate the back-end of websites, emails and domain management for your business as well as your clients. Many customers may not have the expertise or background in this area and will be completely dependent on you for setup and changes to their service allowing you, the reseller, to charge a bit more for this hands-on type of service. With that said, since the web hosting provider handles the servers, your focus is the profits and managing your hosting customers. This is an easy way to start making a profit from your web hosting business right away. Yet as with any business venture, you must create your business plan, know your target audience, and implement a marketing strategy to reach your potential customers. What’s included in a reseller package? Will my clients know it’s me or my hosting company? They will believe it’s you! You see, you can run your own hosting business under your banner and brand without your clients knowing who your actual upstream hosting provider is. This gives you total control in promoting your business with your name written all over it! Do I need to be a hosting expert to succeed at this? Nope. Your provider will handle all the backend, “dirty” work, so you can focus on building your business. Server hardware, connectivity, network infrastructure, hardware setup and maintenance, security and updates for your servers are all addressed by your web hosting provider. It’s a good idea to check into these things as you do your research to ensure that you’ll receive the best tech support if certain issues arise and they likely will. If my business grows, can I upgrade at any time? Absolutely. You can upgrade your reseller hosting account at any moment to expand with the demands of your business.There are no contracts and a 30-day Money Back Guarantee! 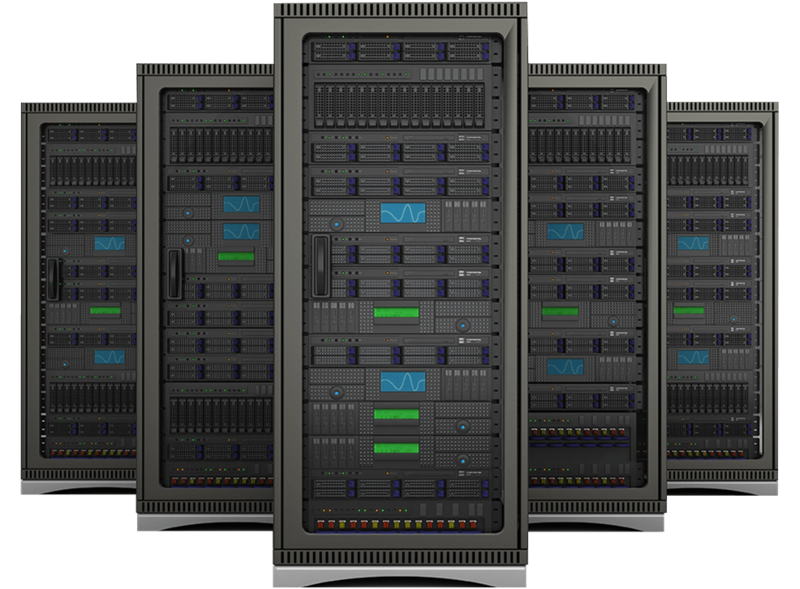 How do I choose the best hosting provider? Does your hosting support PHP? Both Linux and Windows Hosting support PHP (5.4, 5.5, 5.6, 7.0, 7.1, 7.2) a scripting language similar to HTML. Using PHP, you can track and authenticate users, serve up XML.